The general who oversaw the Indian Army’s 2016 surgical strikes in Pakistan-occupied Kashmir has warned that “growing Indian impatience” and a strong response to terrorist incidents could escalate the conflict to a war-like situation, adding the country should not rule out dialogue with the neighbor. 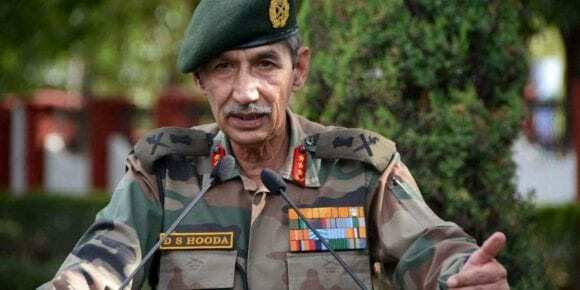 In a report on India’s National Security Strategy authored for the Congress party, former Northern Army Commander Lieutenant General DS Hooda (retd) said the events following the February 14 Pulwama suicide attack clearly established new redlines in India’s response to Pakistan-sponsored terrorism. “However, there is no doubt that military actions carry the risk of escalation and this needs to be factored into our future plans,” he wrote in the 41-page report. “There is a need to have a sustained and long-term strategy to build consistent pressure on Pakistan to desist from supporting terror. Diplomacy and economic isolation will play a large part in this strategy,” he noted in the report. He said talks with Pakistan must be structured, and pursued based on results. 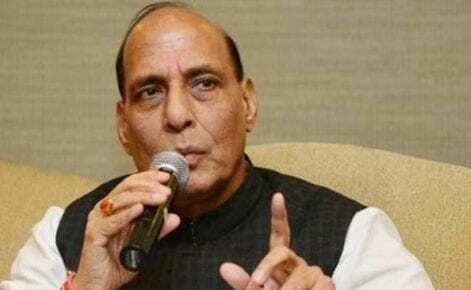 He said even after three decades of conflict, Jammu, and Kashmir remained India’s biggest internal security challenge. “Violence has significantly dipped from its peak in 2001 that saw over 4,500 deaths in the state. However, from a low in 2012, there has been a steady increase in violence levels in the past six years,” he said. The report said the strife in the border state was fuelled by two critical factors: Pakistan’s constant support to terror, and a “sense of anger” and “alienation” among sections of the population in Kashmir valley. On China, he said the ongoing border talks had reached no breakthrough and focus of negotiations must shift to accurately defining the Line of Actual Control (LAC). “This too is a complicated task but if successful, will go a long way in preventing the occurrence of flashpoints like Depsang, Chumar, and Dokalam.” He said India must be prepared to strongly contest any violation of its perception of the LAC. Hooda picked holes in the military’s capability shortfalls. The report said India should continue to build up its triad of land, air, and sea-based missiles and modernize its older land missile systems for deterrence against nuclear threats. He added that India needs to start building up a missile defense system to protect major cities. Speaking about the report, he said: “The Congress party are seeking public comments on the report so that they can refine it and adopt it as their vision of a national security strategy.” He added that his team will assist the party if some explanations are required on the report or if it is to be further refined. “Congress has put up the report on our website in order to invite suggestions from various security experts across India as well as ordinary people, ex-servicemen, serving officers, think-tanks, etc so that our national security apparatus is based upon open discussion and deliberation. We will then study everything before deciding which portion of the report to include. 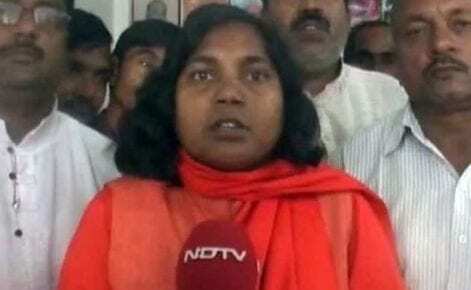 We are thankful to Lt Gen Hood for the effort he has made,” Congress spokesperson Randeep Surjewala said. What are the different Agriculture Loan Schemes in India? What is Child Labour (Prohibition and Regulation) Act 1986?